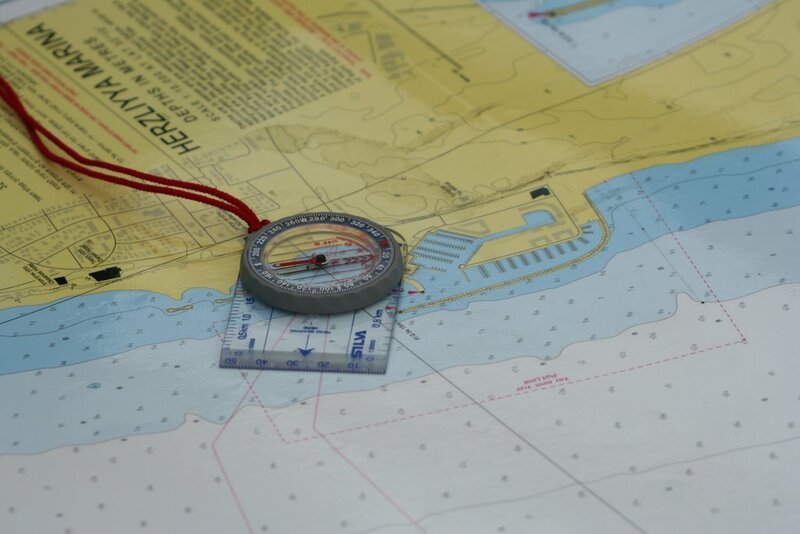 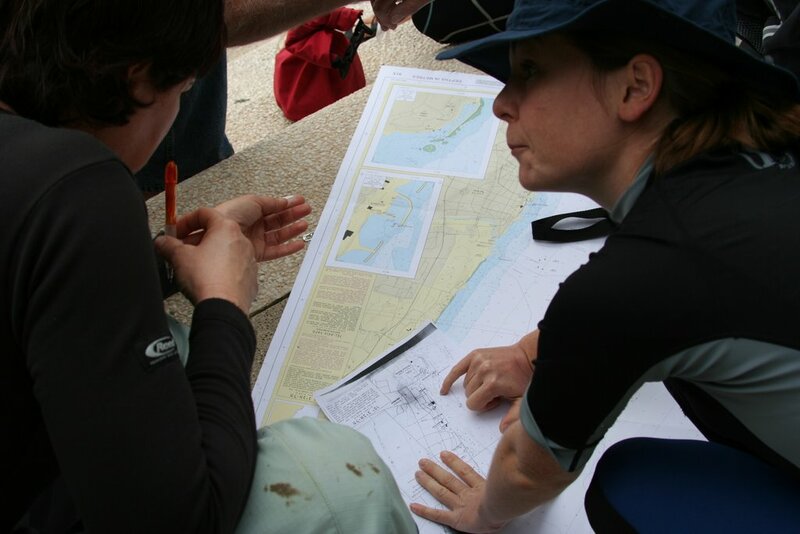 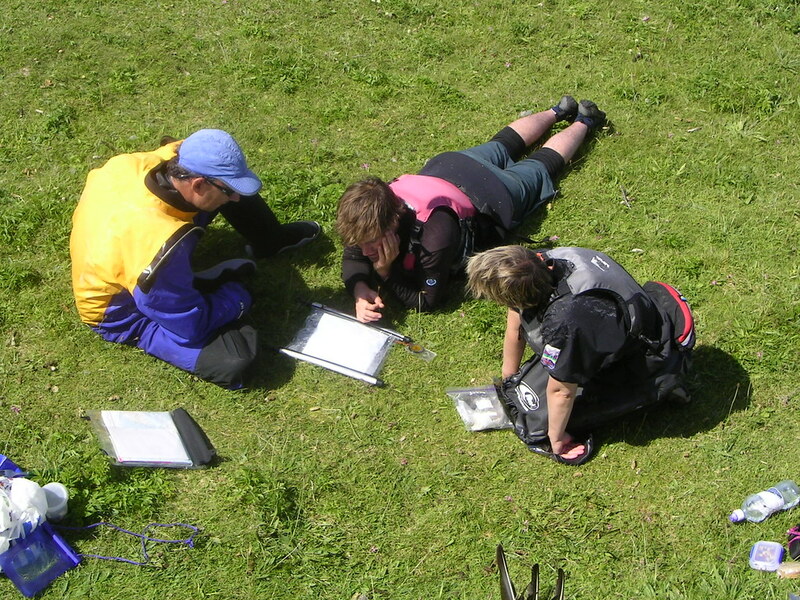 "The aim of this course is to give the student the tools to enable them to plan and navigate effectively on coastal journeys in moderate sea conditions." 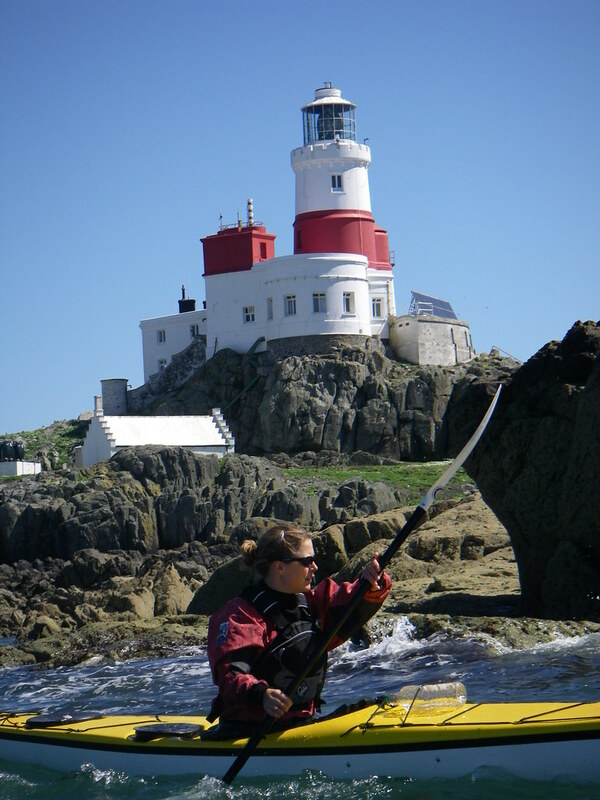 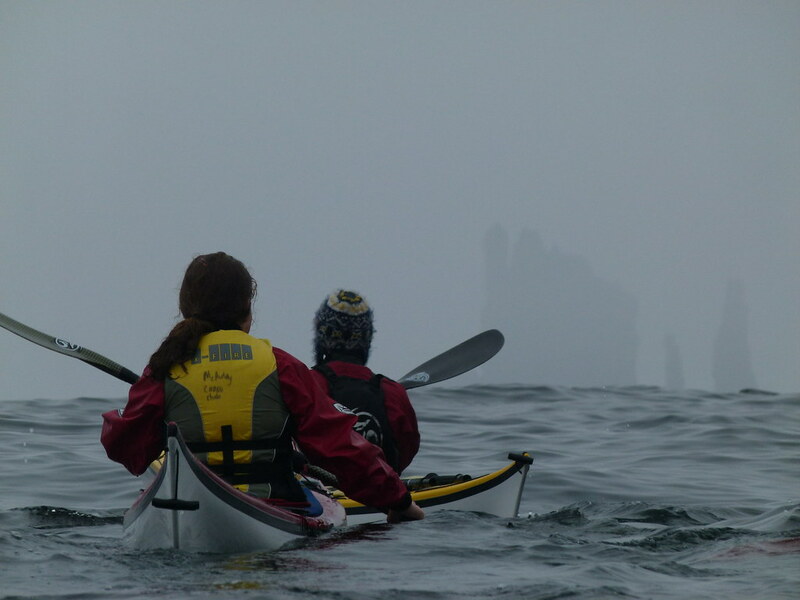 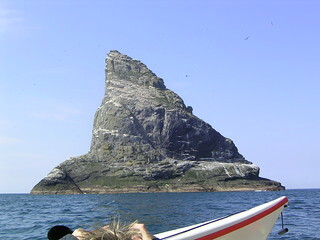 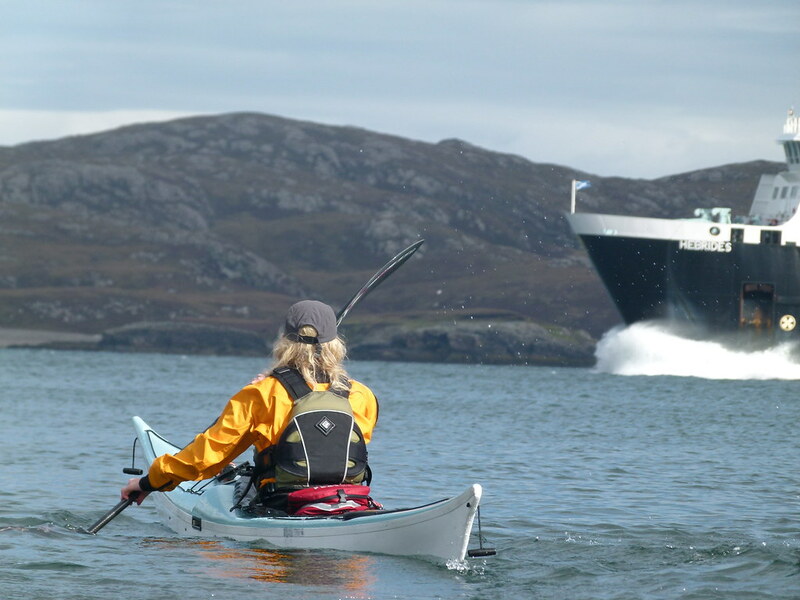 This course has been designed for paddlers wanting to carry out coastal journeys including islands up to 2 nautical miles offshore in areas of tidal movement up to 2 knots and winds of up to Beaufort Force 4. 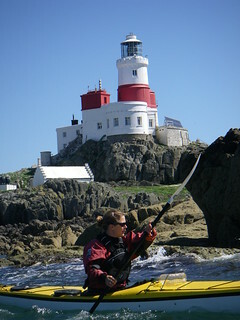 It is suitable for those seeking their Moderate Water Sea Kayak Leader award. 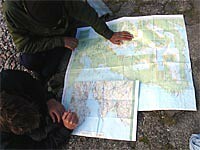 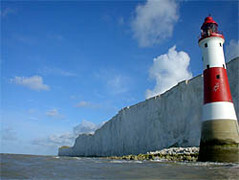 For more details see the Coastal Navigation Syllabus.